How to Use Manicure & Pedicure Kit Effectively – Want to perform a treatment for your nails of your hands and feet? Looking for ways to perform a homely beauty treatment for your nails? Bought a kit but do not how to perform how to do it? No worries we bring you ways on how to use manicure & pedicure kit effectively for beautiful nails. Now that life is reckless and we rarely think about the nails of our hands especially the feet nails which are jerked with dust and dirt. Cleansing is important. Nails are also an important part of beauty regime being followed by men and women both. When we speak Manicure and Pedicure, it means love for hands and feet. They are more associated with maintaining nails and skin around the hand and feet. Keeping good care of them is essential to have a healthy body. As we know, our hands and feet touch various things in a day which are mostly filled with microbes which may get stuck between the cuticles. It can cause issues like yellow nails and brittle nails etc. We bring you a blog on how to use manicure & pedicure kit effectively. Keeping good nails are significant of having a healthy body. Do you know your nails also speak you hygiene? Yes, it’s true! The cuticles around your feet and hand, as well as the nails, show the inner health aspect. 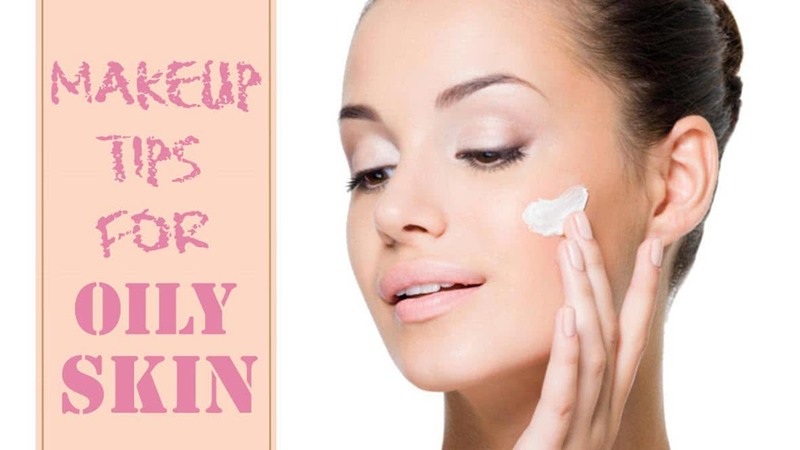 Like your skin, they also have a crucial part in beauty regime to be followed. Thus, we give you steps how to use manicure & pedicure kit effectively for beautiful hands and feet. First of all, wash your hands and feet properly using a mild cleanser. It should not be harsh on the hands or feet. A gentle wash with soap will be fine. Before you start with any of the work, it is very important to remove the nail paint on the nails which are our second step on how to use manicure & pedicure kit effectively. Take cotton and pour some pure acetone or nail paint remover for removing the nail paint from the nails of the feet and hand. It is advised to keep the use of acetone to the minimal as it can weaken the nails to even damaging them. Gentle strokes and be careful around the cuticles as the paint tends to left their most. Once the pre-existing nail paint is removed, cut or trim the nails as per your needs. Be careful around the cuticles and always cut round to the corner of the nail beds as it can cause ingrown especially the big toe. Shape them according to your needs and desires whether they need to be round ( not meant for the toenails), oval or square etc. do not cut too much, leave some space where you can see a bit of white toppings of the nails. After the clipping section of cutting and trimming then comes the nail file. Using a nail file, smoothen the edges and give the perfect finish to the nails. Do not be to zip-zap or rough on the nails as they can make the nails thin and weak which can be easily broken. Always file in the same direction to avoid splitting. Lemon juice and rock salt. Add essential oil like coconut oil, olive oil etc. Prepare according to your choice! Soak your toes and fingers in it and relax for 15 to 20 minutes. Do not soak for long as it can cause your feet to wrinkle and make it sensitive. Pumice stone for the ankles & heels. Gentle scrubbing is enough. A gentle brush for the toe area. A normal massage scrubbing for the skin around the feet. Wash the feet after scrubbing. Do not use cheese grater type tool for this purpose which can be unhygienic as well injurious for the feet. Using the orange stick or cuticle pusher, push back the cuticle. Do not be harsh or act forcibly or cut your cuticles. It is advisable to use a sterilized equipment to avoid any kind of infection in the nails. In case you own a cuticle trimmer, you can use them to get rid of excess cuticle skin. Wash your feet and hands. Take a clean cloth or towel, dry them properly with little tapping. After drying, make sure you moisturize them by using a cream or cuticle oil to keep them hydrated and prevent over-drying. Keep it for 10 minutes till the cream or oil is completely absorbed by the skin and nails. Now you can start to paint the nails but before that make it mandatory to apply nail enamel or basecoat which is advisable if it is colorless to avoid your nails getting over dry or yellow due to nail painting. Pick any color of your choice and paint as you like. Keep it low and try to finish in a single stroke and avoid overcoating as much a possible. Nails of toes and fingers are mostly ignored by people which are a bad act. They work most of the time and face the harsh environment the most. It is advisable to be gentle while you are performing pedicure and manicure on it to avoid them getting weak.